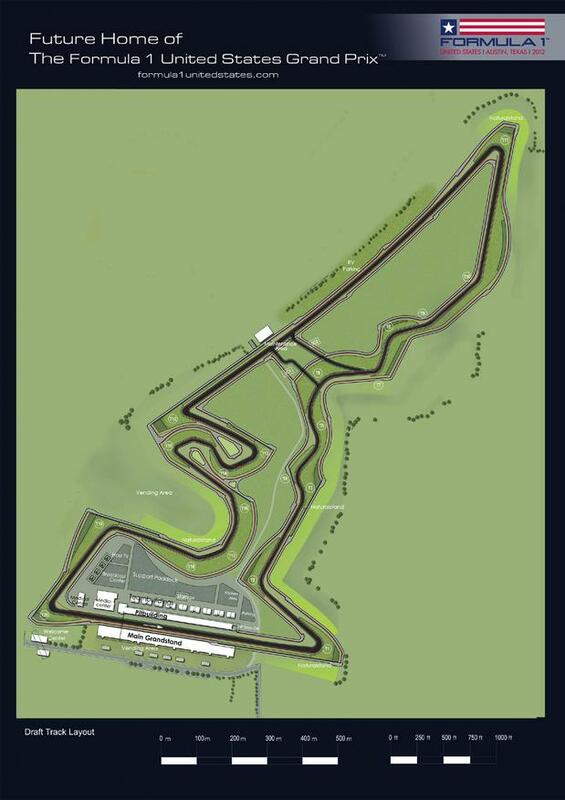 The track design for the Formula 1 Austin Grand Prix has been unveiled, and it looks very promising. According to the American Statesman, the designer says it takes inspiration from some of the world’s best Grand Prix circuits and will offer good visibility for fans throughout the track, due to elevation changes & turn arrangements. The track will be 3.4 miles long, consisting of 20 turns and a total elevation change of 133 feet.